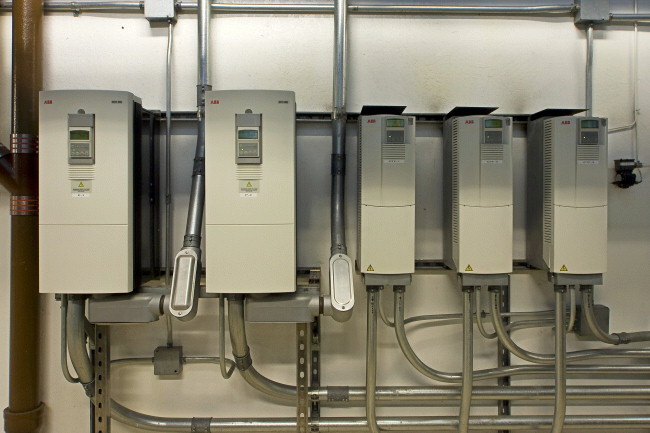 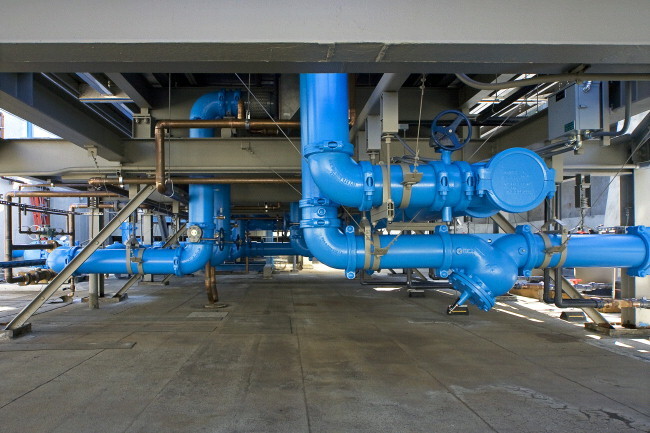 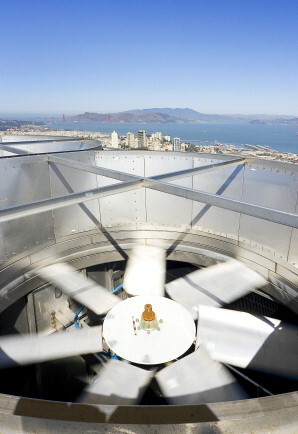 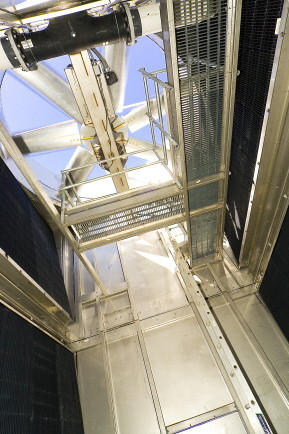 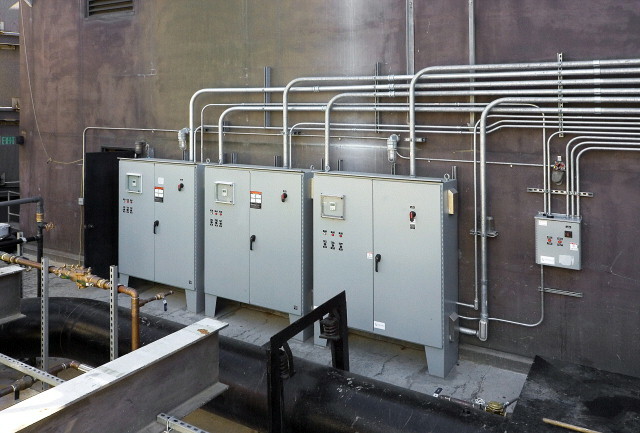 Project involved the replacement of three building cooling towers at roof level. 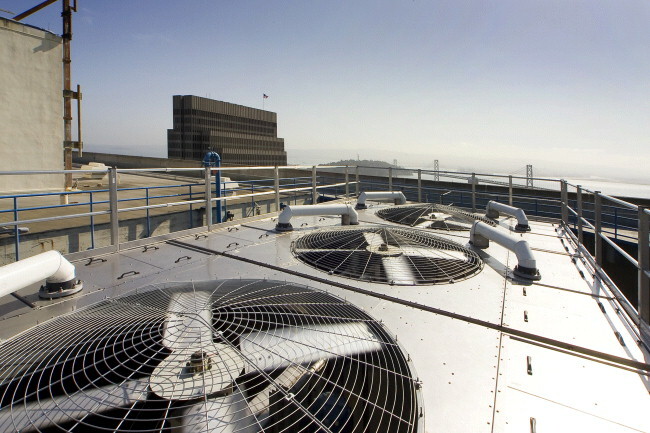 Existing wood cooling towers were demolished, and new cooling towers were constructed at roof level in a phased implementation to ensure that three cooling towers were operational at any given time. 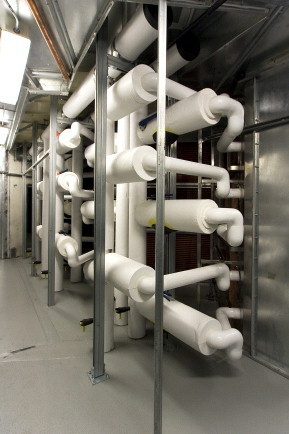 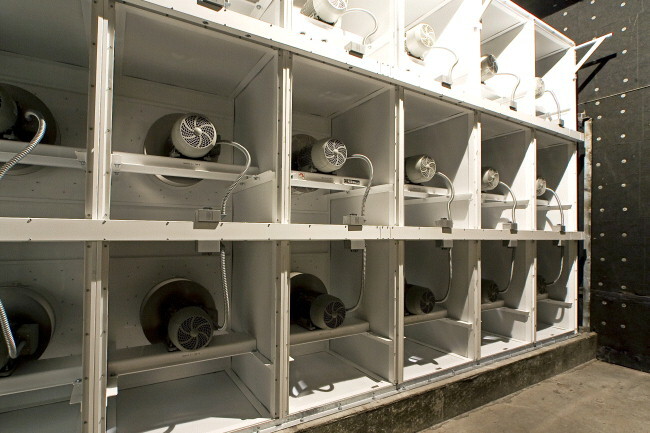 The project involved the replacement of the building’s fifth-floor north and south side supply fans with new Huntair fan wall systems. 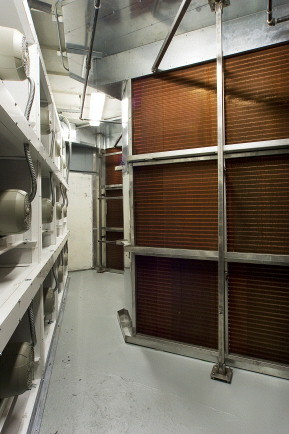 Scope of work involved demolition of existing fifth-floor north and south side supply fans, filter racks and associated ductwork, installation of (15) new fan walls on both the north and south sides, new filter bank and new cooling coils, new motor control center, construction of new high-pressure plenum on each side with new high-pressure doors and new controls.